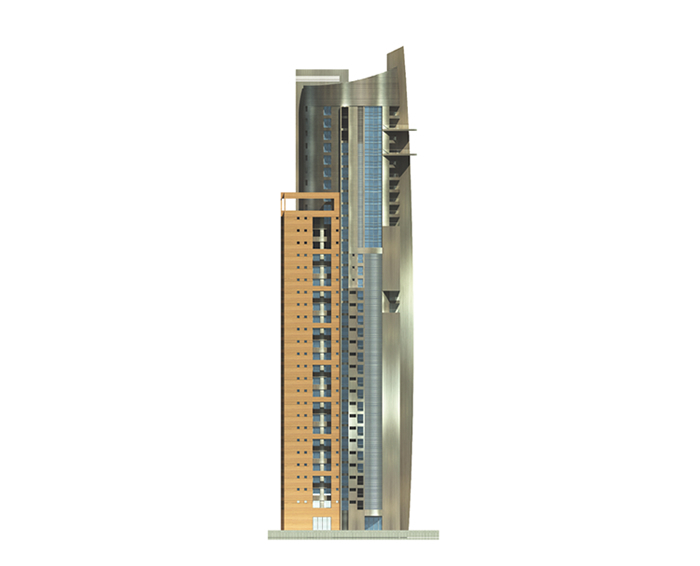 The tower consists of 33 residential floors; there are 4 apartments per floor, a technical floor, a ground floor and a basement floor. 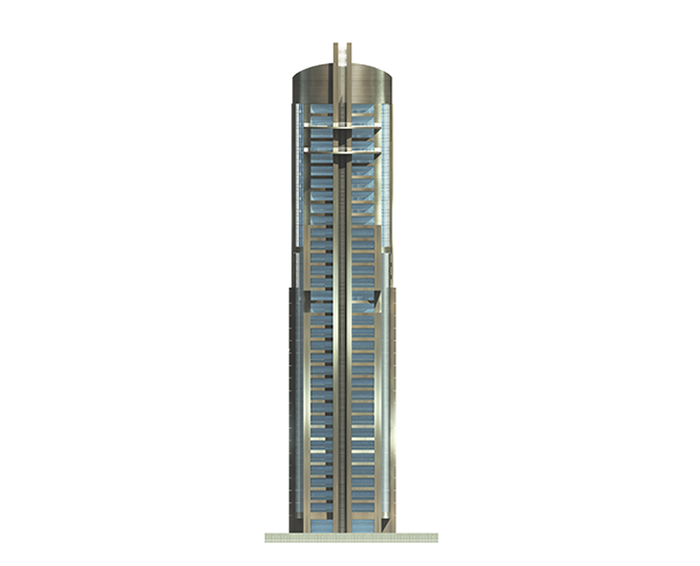 In addition, the tower includes a private health club, meeting room and lounge. Entrance - reception - dining - kitchen - 3 master bedrooms - guest toilet - balconies - maid’s room with its bathroom. Entrance – reception – dining – kitchen – 2 master bedrooms – guest toilet – balconies - maid’s room with its bathroom. Entrance – reception – dining – kitchen – 3 master bedrooms – guest toilet – balconies - maid’s room with its bathroom. Entrance – reception – dining – kitchen – 3 master bedrooms – guest toilet – balconies – maid’s room with its bathroom. YOUR EXCLUSIVE LIFESTYLE DOESN'T END HERE. 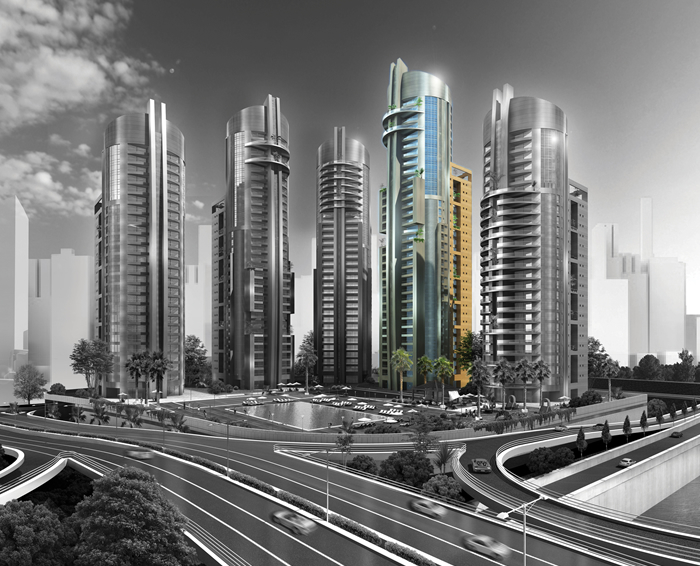 YOU CAN UPGRADE YOUR HIGH-END LIVING EXPERIENCE AT EKO PEARL AND MAKE IT 100% YOURS. We have collaborated with renowned Italian Interior Designers, to provide you with precious and unique interior options based on your style and liking. Whether you fancy a traditional, modern, bohemian, contemporary, minimalist, Industrial or rustic home, we can make this upgrade option happen for you. We have chosen the most famous interior styles for this task. Our interior designers are equipped with every information regarding the details of each type of apartment including the Penthouses. For clients interested in purchasing furnished apartments, our designers will provide digital visual simulations of the the various design options to interested clients to choose from.